WWE loves to make the claim that it can make stars. That they can truly helped build up megastars such as Austin, Hogan, Rock, and many more. This is true. The WWE is known for making megastars in the past, and even today, guys like CM Punk, Daniel Bryan, Dean Ambrose, and Seth Rollins have all utilized their popularity to be such. However, there have been plenty of times that WWE dropped the ball over the years, and with the recent releases in WWE over the last few months, it drives home the fact that they have missed considerably. Today, we look at some of the cases where WWE missed out and deprived themselves of another star and future world champion. 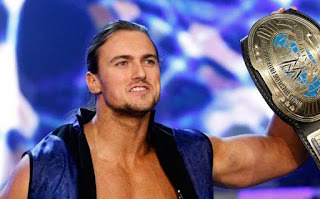 -The now Drew Galloway has attacked the indies with such vigor and poise that you forget the WWE just let him sit and not push him. When the brand split was a thing back when he was there, Drew should have been competing for the World Heavyweight Championship and pushed as a big time heel in the company. Instead, he was treated like a second rate mid carder for most of his tenure there. The WWE has to regret not giving this guy more attention, as he has excited in the indies in 2 years much more than he did in his entire WWE career. -He's still under contract and still active on the roster, but does anyone care about Ziggler anymore? Why should they? Saddled with useless feuds and a plethora of losses, we seem so far away from when Ziggler cashed in his MITB briefcase on Del Rio to one of the biggest reactions of the modern era, and when he defeated Cena live on PPV. Ziggler used to go out there during his prime of 2011-2013 and steal the show every night, but his motivation seems gone and who can blame him? After all the false starts and lack of pushes, Ziggler is now and forever a mid carder, who at one point was seen as the future of the company and a possible main event talent. Unfortunately, things change. -This is likely the most tragic case on this list. Why? Because nothing seemed to go right for him. He was the biggest star in the making, with a catchy gimmick, amazing mic skills, and people were getting behind him. He had an organic build, and it seemed like when he won the MITB briefcase that he was well on his way. But injuries ruined him, along with the WWE being scared to take chances on him when he returned from injury. He should have been a star, a multiple time WWE Champion, and more, but WWE never gave him a shot again after his injuries were done. 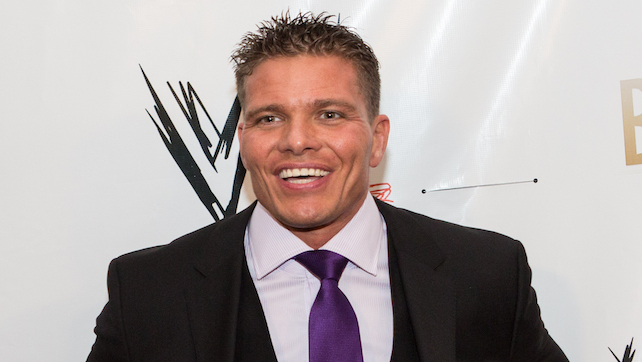 -The son of one of the greatest talkers ever in the history of this business just recently walked away from the WWE after 10 lackluster years. Why? Because he's a man that doesn't have to sit around and accept crumbs when he deserves a full plate. Cody is a great performer and he's the most talented wrestler in his family. Period. He's not the talker his father was, but he's miles ahead in the ring. He's not the eccentric spirit that his brother is, but he is naturally more gifted and athletically more sound. Cody Rhodes was born to be the MAN. The WWE just refused to give him that opportunity. With his ability to go out and make everything they gave him work, you'd think it would pay off at some point. It didn't. Now Cody is about to go out in the indies and show exactly what he is capable of. The WWE lost out, and can only blame themselves. As usual. -Another big star in the making wasted. 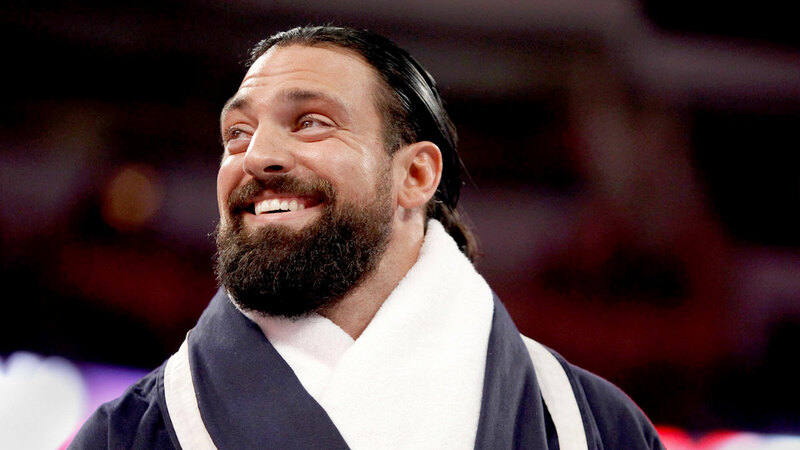 He recently was released by WWE and with all the forcing of Roman Reigns by the company to no avail, you'd think they would appreciate a guy who was genuinely over like Sandow. However, they didn't. Sandow was over, had fans on his side, and truly defied the odds before being shelved out of nowhere by the WWE and regulated to the mid card. Sandow could and should have cashed in his MITB briefcase on Cena and WON, but that fatal decision is one he never recovered from. The WWE is solely to blame for this one. -Barrett was supposed to be world champion. The WWE was just scared to give the belt and take a chance on him, and it cost him. 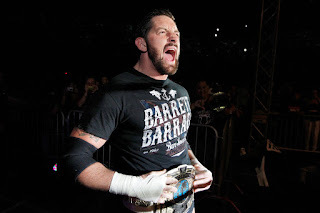 Barrett never recovered and I believe that his WWE release recently will be what's best for him, but man did the WWE screw up on a possible big main event heel run. 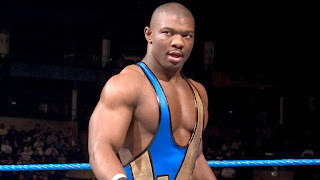 -I don't think he was truly world champion material as a standalone character, but with a manager and some promo work, he could have been a main eventer during the Smackdown era. He was working at the peak of his ability, and he seemed poised for a breakout, but aside from a small feud with Triple H, nothing noteworthy came. -After all these years, Cesaro still hasn't done anything significant except win a battle royal at Mania and then be managed by Paul Heyman briefly, which makes no sense still to this day. 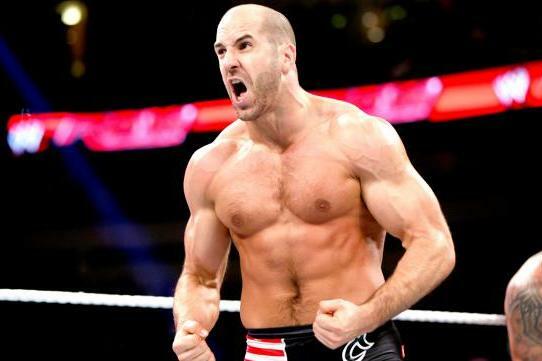 Cesaro is one of the best talents today in the business, yet for some reason, WWE refuses to give him a run with a title. He should be Intercontinental Champion now, and eventually working his way into the main event scene, but I truly doubt the WWE gives him that shot, although it sounds nice in theory. Maybe things will change, but I unfortunately cannot see it happening. -This is one that puzzles me. He should be in contention for titles as well and it seemed as if he was headed in that direction before he got injured. He will be back soon, and hopefully that means he will win the US Title from Rusev and feud with Sami Zayn and AJ Styles. 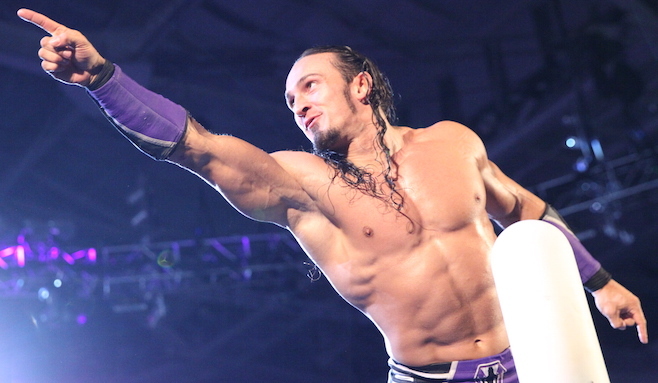 Truth be told, Neville isn't WWE Champion material as of now, and unless he finds his gimmick, he probably won't be ever, but there is no doubt in my mind that he could be Intercontinental Champion and carry that belt with pride while putting on classic matches. -He isn't main event material to me. However, you can't tell me that Kidd doesn't deserve to be out here right now (he is injured as of now, but still) fighting for the IC Title and the US Title. He should be in contention when he returns, but I suspect he will end up on Superstars or in secondary matches. -Is this a controversial choice? It shouldn't be. 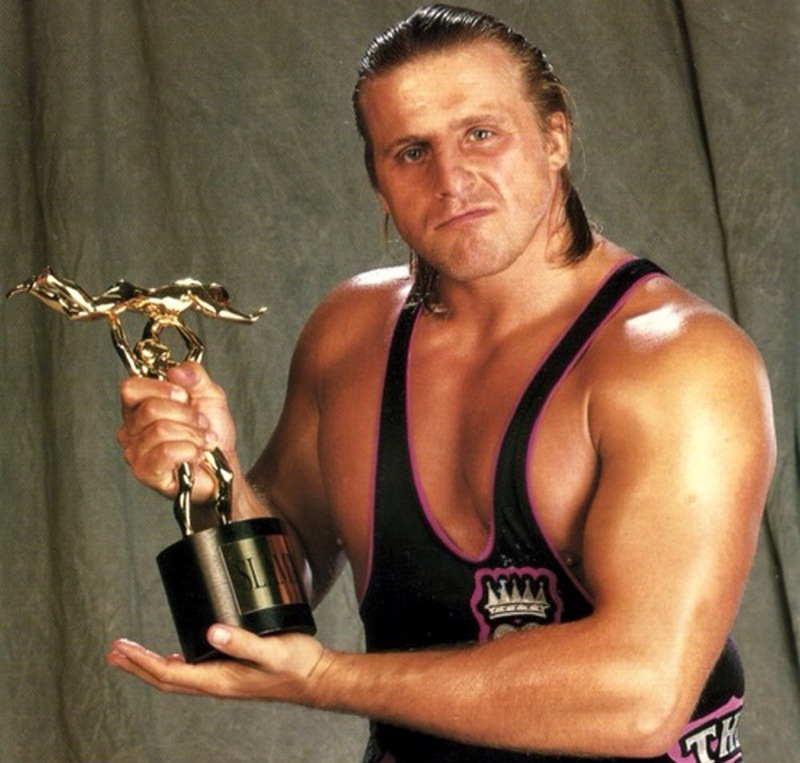 Before Owen's unfortunate passing, he had all the tools to become a main event talent. Charisma (more than his brother Bret), promo skills (better than his brother), and an amazing in ring ability that included agility, speed, and exciting offense, Owen should have been WWF Champion. Instead, he would hold the Intercontinental title for some time, and see his final run in his shortened career finish with the Blue Blazer. He deserved so much more. -Although I'm not a fan of his anymore for a few reasons, during his WWE tenure, MVP was the man. He had it all. Aside from the cheesy Power Ranger costume initially, MVP was still the MAN. Promo wise he was gold, character wise he had it, and his "BALLIN" crowd pleasing move was certainly over with the crowd. He seemed like he was going to be world champion at one point, but for some reason it didn't happen. WWE ruined him and his run, only keeping him in the US Title picture and never giving him a serious run at the world title, which was a big mistake. MVP deserved much better and had he got it, there's no telling where his career would have went. There are some other names who I kept off of this list, but the WWE has dropped the ball more times than they connected. Many of these names would have made a big impact if given the chance, but WWE never gave them the opportunity. It's sad in essence to look back on.